The 2018 Hershey Cosmic Run: A Success! 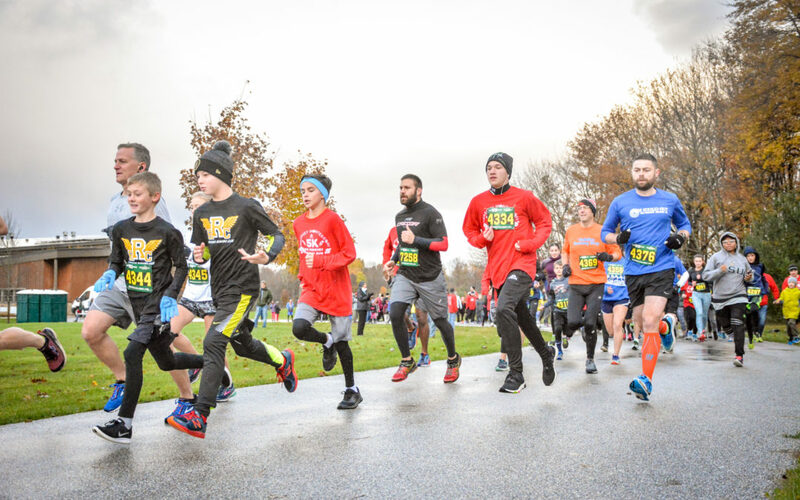 On November 3rd, 2018, more than 230 members of the Hershey Montessori School community and the general public gathered for the inaugural run of the Hershey Cosmic 5k Run and 1 mile Walk at Observatory Park in the Geauga Park District. What a wonderful morning! Yes, it was cool and a bit damp, but spirits and energy were high and the park was just beautiful. It was exciting to have such an amazing turnout – exceeding our expectations for a first time event by almost 100 participants! A special thank you to the volunteers and committee members who rose to the challenge and organized a smooth packet pick-up, event, award ceremony, food and clean up. If you participated, we hope you enjoyed the camaraderie, family activities and, of course, the race or walk. Observatory Park is truly a hidden jewel, and many expressed a desire to return and enjoy the ample trails and outdoor exhibits. While this event brought us together to experience the outdoors, it was also an important fundraiser for Hershey. 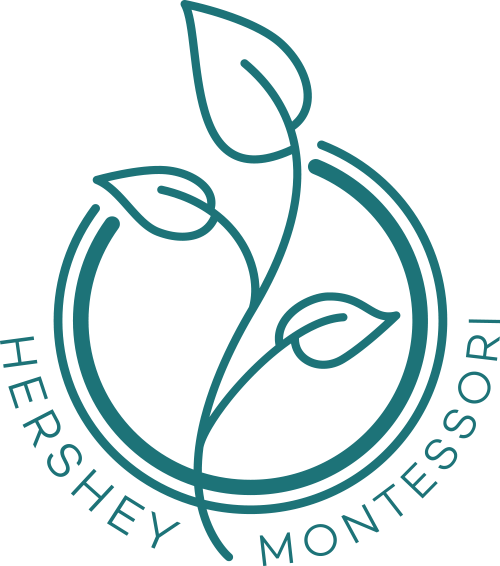 We are happy to say the inaugural Hershey Cosmic 5k Run and 1 mile Walk brought in over $8,300 to support the mission of Hershey Montessori School and the high quality educational model acclaimed by educational peers worldwide. This day would not have been possible without all the amazing runners, volunteers, sponsors and supporters who were a part of the event. We are grateful for your support! We would also like to send a special thank you to Steven J. Terrell and Jon E. Lawrence, our Presenting Sponsor, and to C. Fraser Elliott and Lyne Montminy for the $4,000 challenge match in honor of their daughter Sarah Nicole, a Hershey Montessori School alumnus. We are grateful for all of our amazing sponsors and donors who made this race such a success! Congratulations to all the winners! Finally, this event could not have been the success it was without your support. We thank you deeply for your commitment to our shared goals. Be on the lookout for date and location as the race committee gathers feedback and the excitement begins again! Please visit our Facebook page to see more photos from the event!